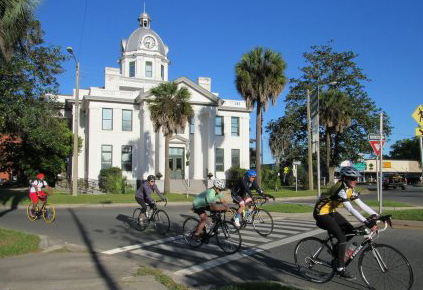 The 2018 Monticello Bike Fest will take place on Saturday, May 12 and will consist of a series of pro/am bicycle rides throughout beautiful Jefferson County, in Natural North Florida. 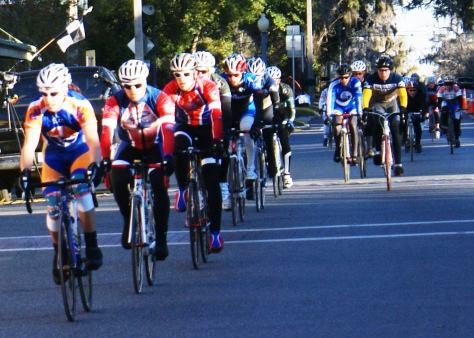 It’s a CAAM Tour Series Event, so you’ll rub shoulders with some seriouse cyclists from the southeast. Take a look at these RIDE WITH GPS mapa as well as some route options. Also, plan to spend more than a morning in beautiful Jefferson County, especially in historic Monticello. Below, you’ll also find some information on local lodging.